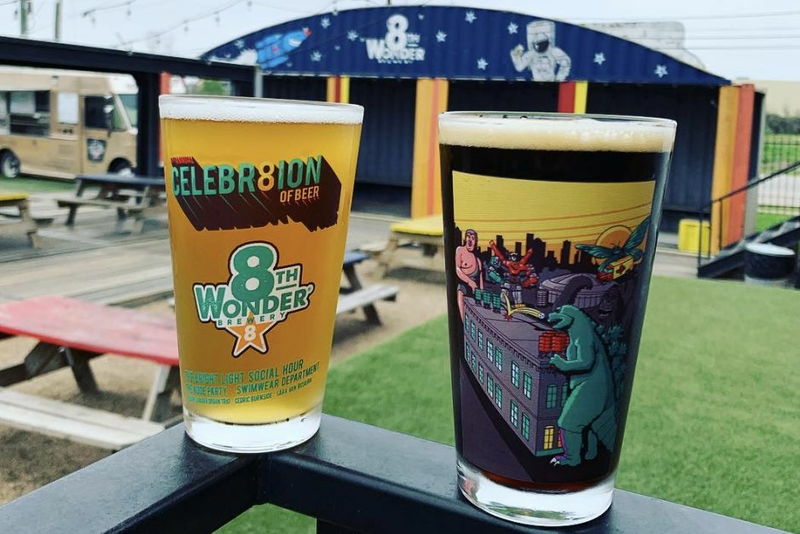 From Montrose to Clear Lake, celebrate St. Patrick's Day around Houston—with or without green beers—at these Guinness-slinging pubs and restaurants on Friday. 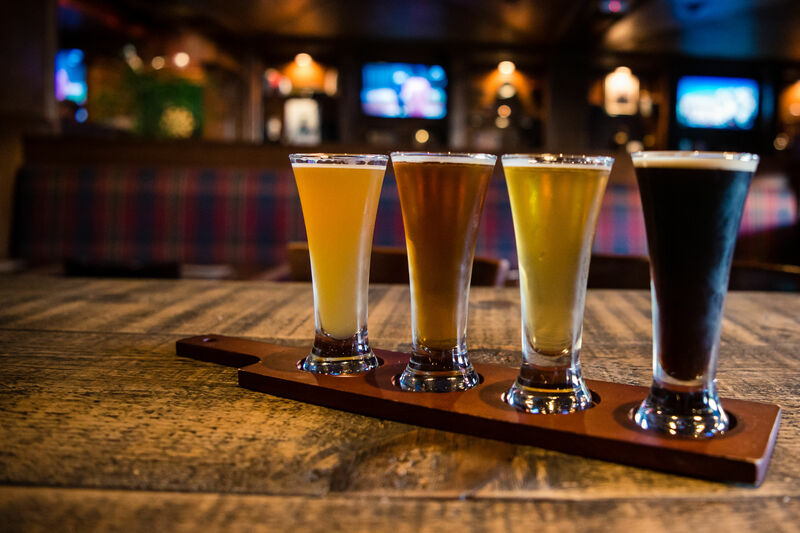 Dubbed “An Irish Pub—A Dublin Tradition,” it’s hard to imagine a more authentic pub experience—outside of Ireland, of course—to celebrate Paddy’s Day than at Pimlico's. 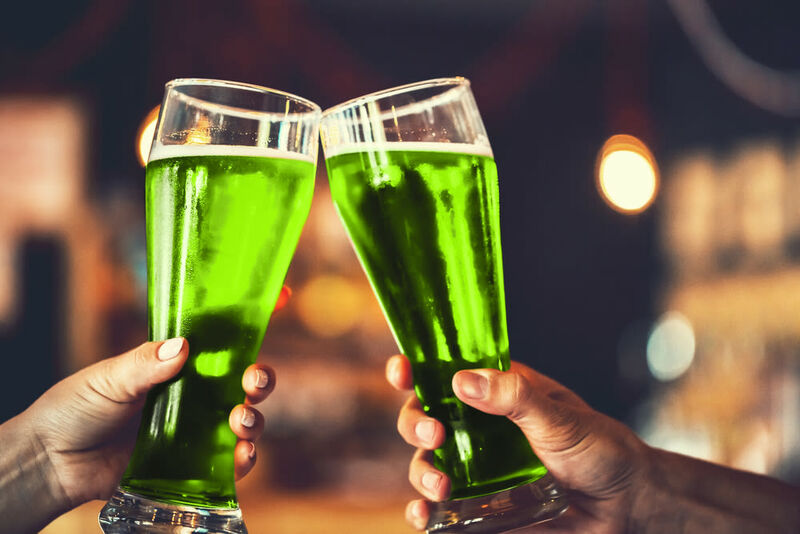 This Friday, the Montrose mainstay offers a full day of festivities, including pictures with Longhorn Pimlico Pete, Texas BBQ on the patio and, of course, tons of green beer. 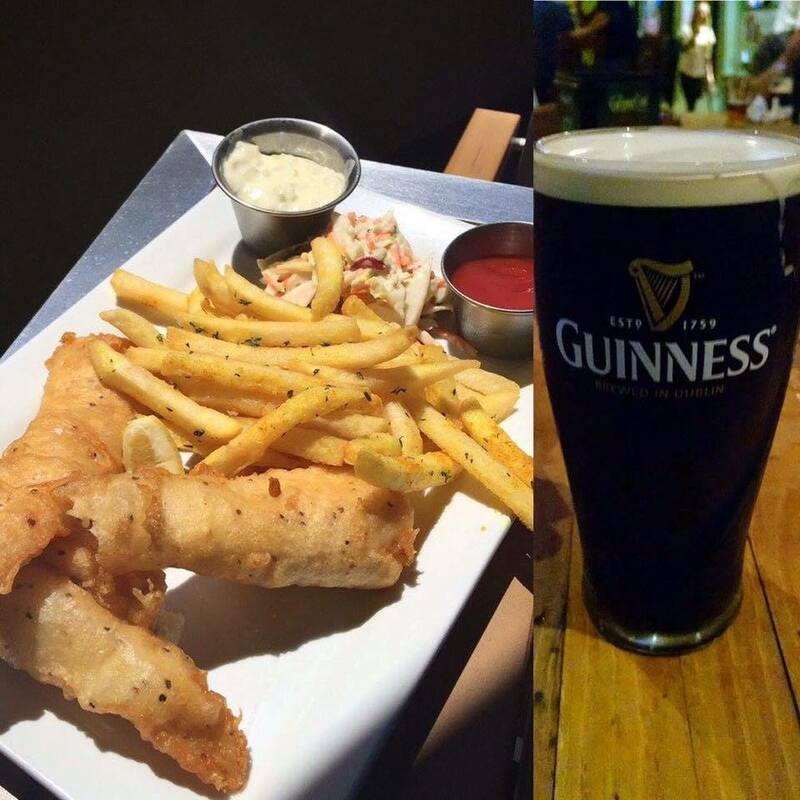 The bagpipes and live music starts at 5, so grab a pint of Guinness or a glass of Jameson and enjoy the merriment. 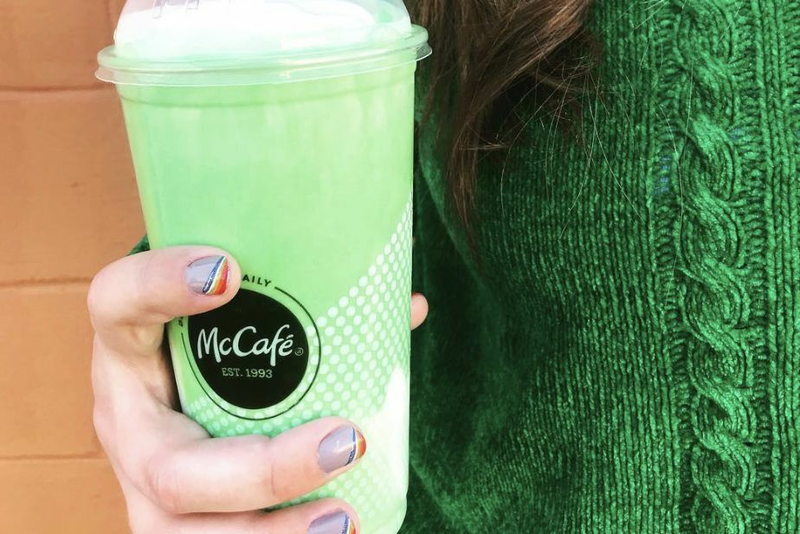 Get the party started early! 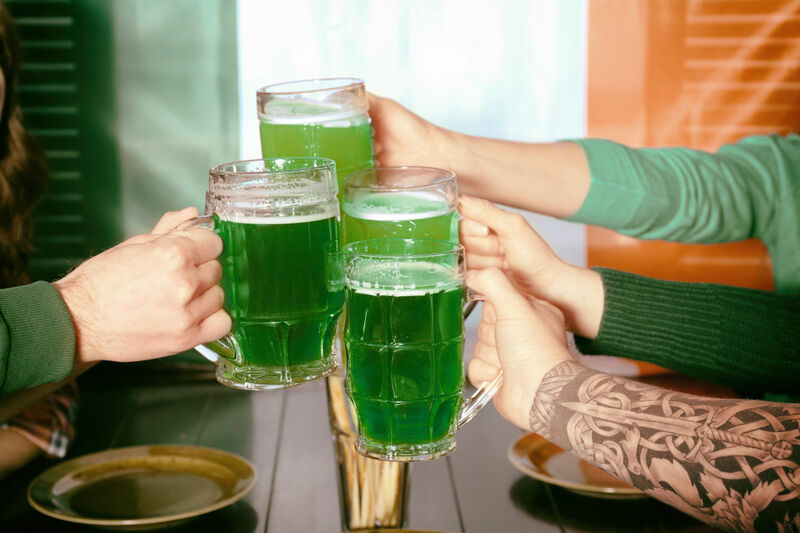 Starting at 8 a.m., enjoy a traditional Irish breakfast, along with live bands and DJs performing throughout the day on their 10,000-square foot patio. And for lucky patrons, don't miss custom ice cream cookie sandwiches from SMOOSH. 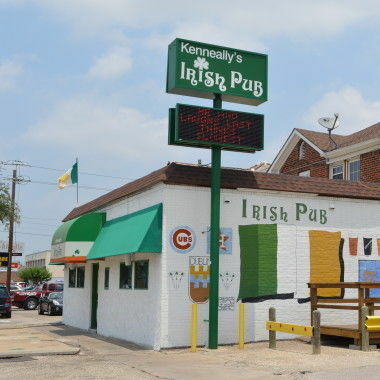 Celebrating their 34th annual “Under the Tent” party, Kenneally's serves a hearty lunch of Irish stew, home-baked Guinness bread and corned beef sandwiches. Later in the day, don't miss the bag pipers, Irish step dancers and live music from Luther and the Healers and The Trey Clark Band. Nestled on Richmond Avenue is the quaint watering hole known as “Houston’s friendliest Irish pub.” Stop by for a green beer at their annual Parking Lot Party and dance to The Zydeco Dots (4:30–6:30), see Irish dancers and bagpipers (7—8) and hear award-winning musician, Lisa Novak (8—10). For those who dwell outside the loop, this charming Clear Lake wine bar knows how to throw one hell of a party. 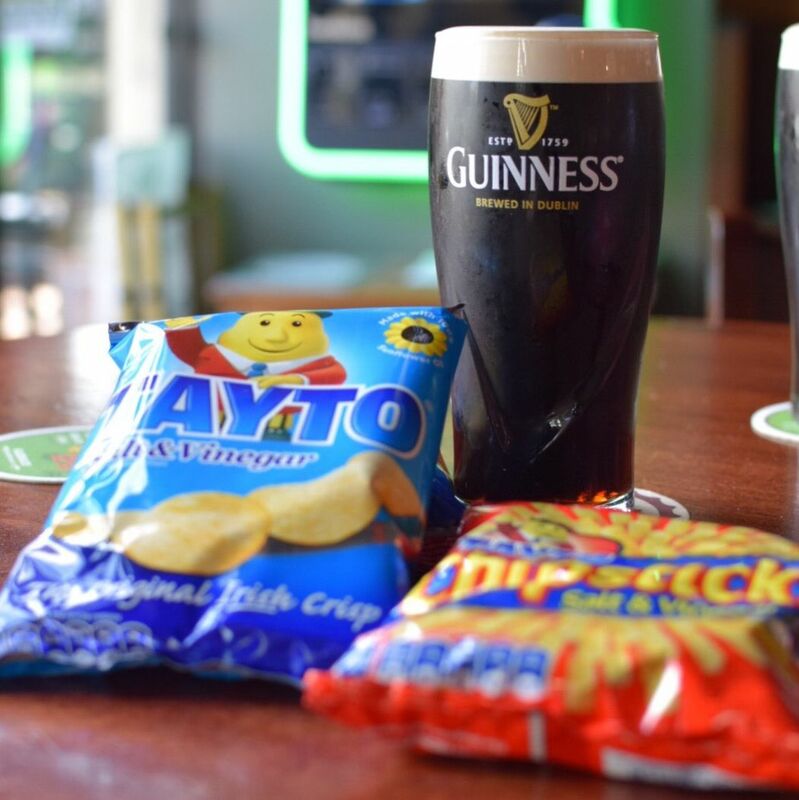 Enjoy Shepherd's pie and Guinness bratwurst with a glass of green sangria or a traditional Irish brew, and stick around for live music by Iain Gault. Psst: Sometimes locals bring their own instruments, so if you're lucky, you may catch an impromptu jam session. 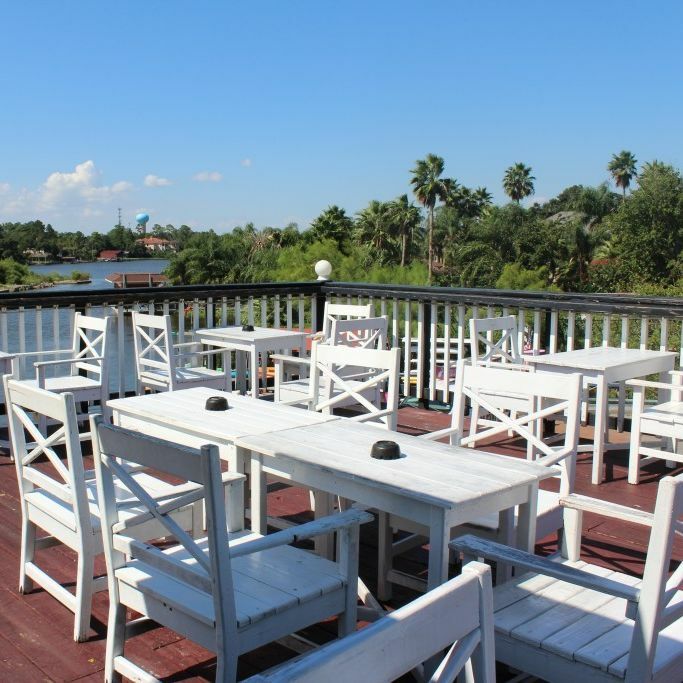 $$ Pizza, Pub/Brewery 2111 S. Shepherd Dr.
Beer, Dog-Friendly, Live Entertainment, Outdoor Patio, Pub, Pub Grub 810 Waugh Dr.